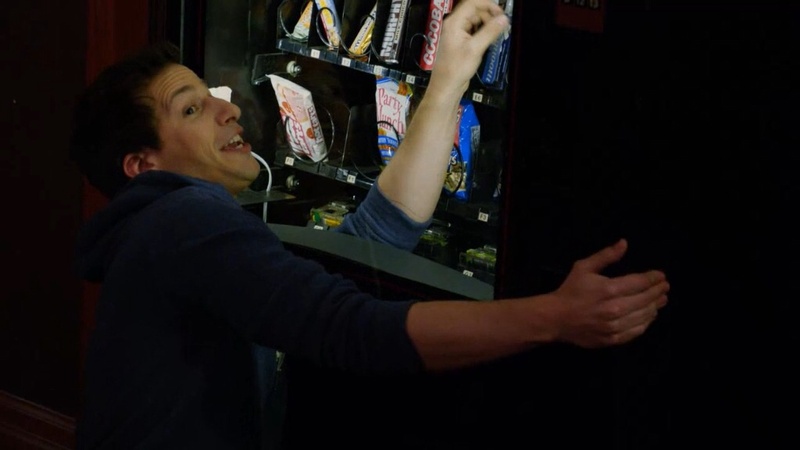 Cheap tarikh. . HD Wallpaper and background images in the Brooklyn Nine-Nine club tagged: photo jake brooklyn nine-nine sal's pizza cheap date vending machine season 1.